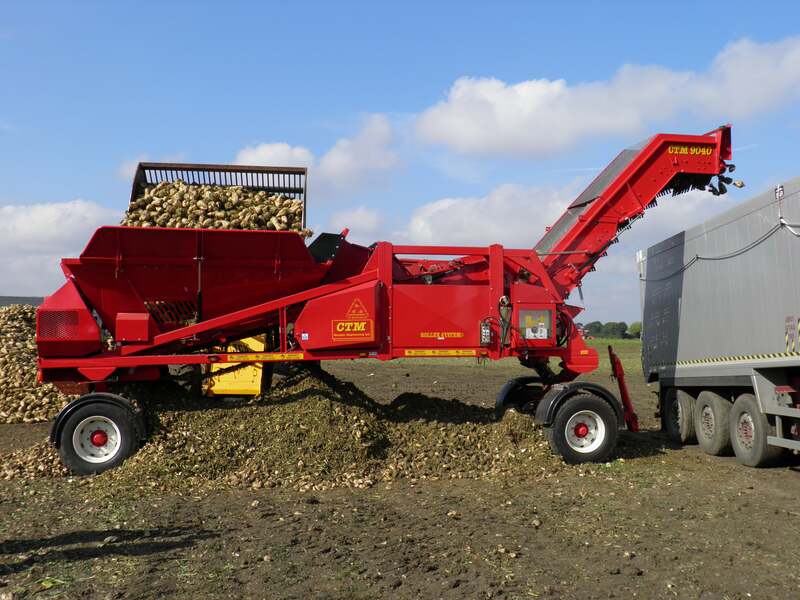 Since 1950 CTM have designed and built highly effective sugar beet cleaner loaders. 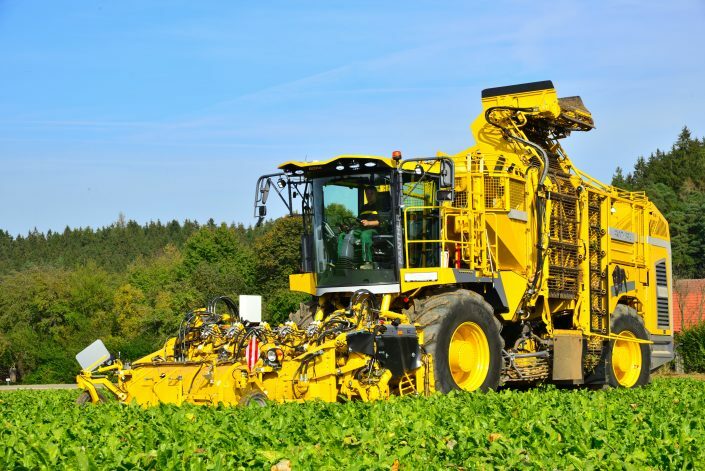 In a competitive market, they have consistently moved forward by innovation, diversification and partnership. 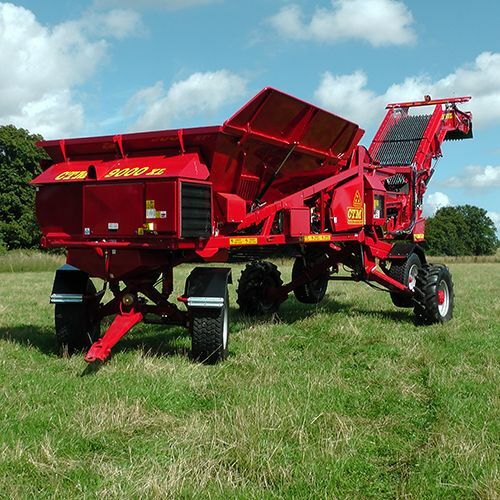 They have diversified into potato and vegetable field machinery, biomass handling and weed surfers for organic growers. 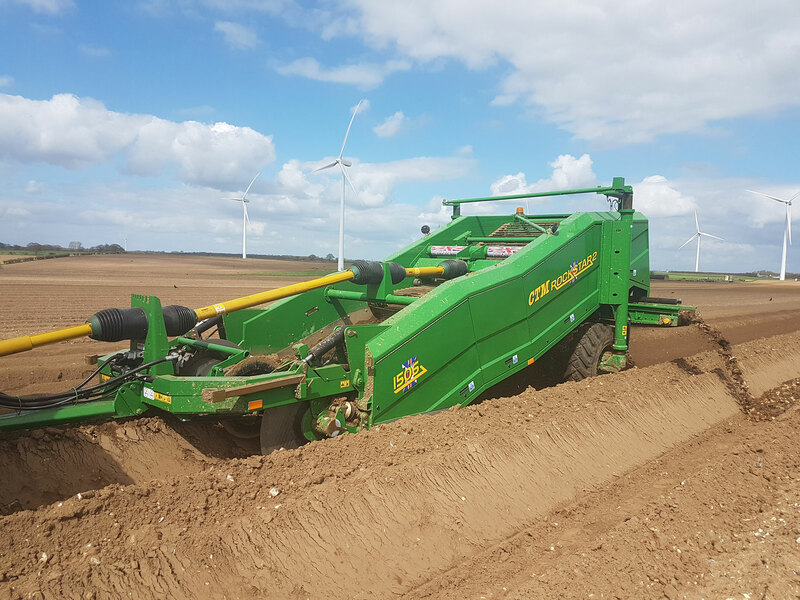 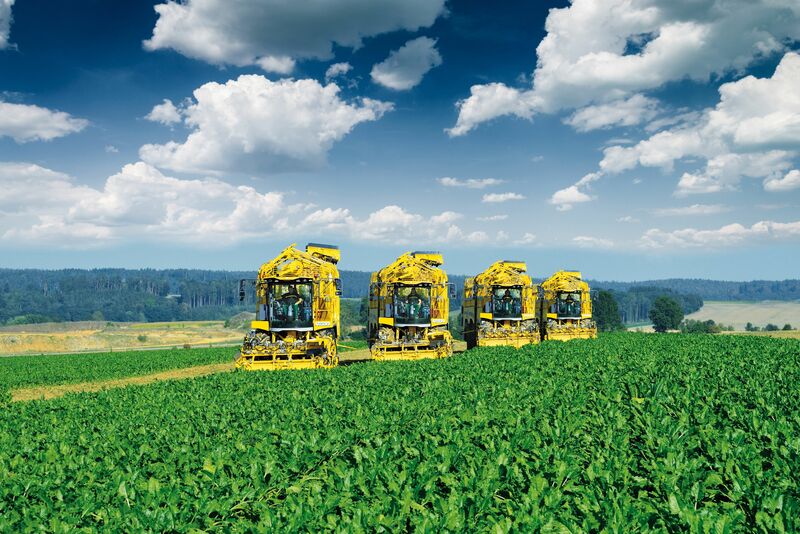 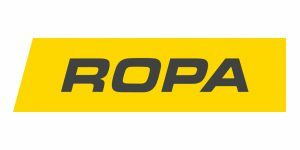 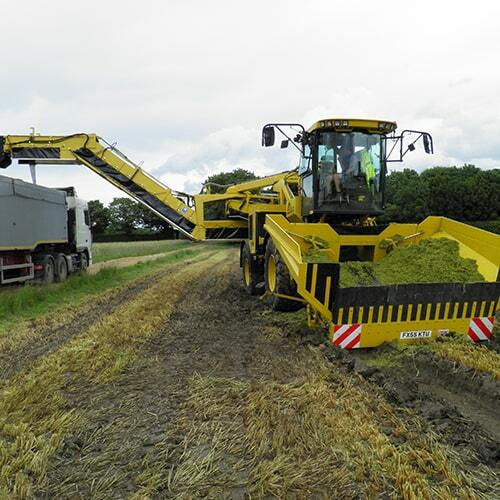 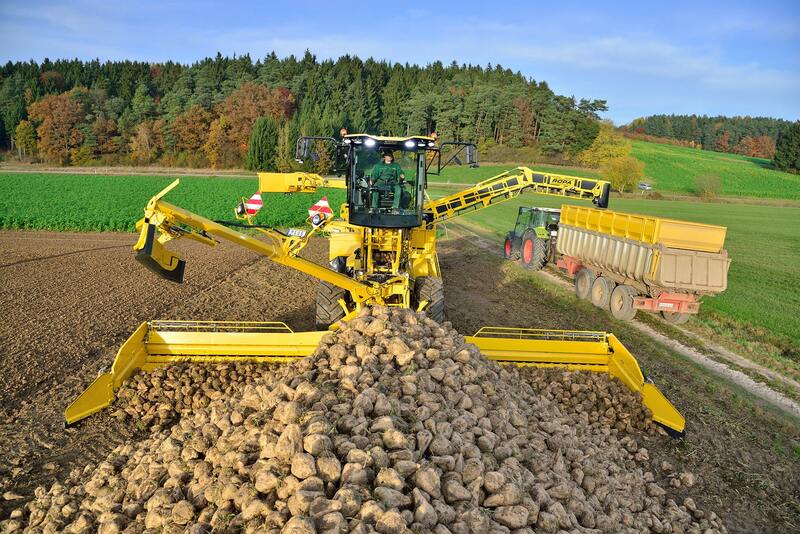 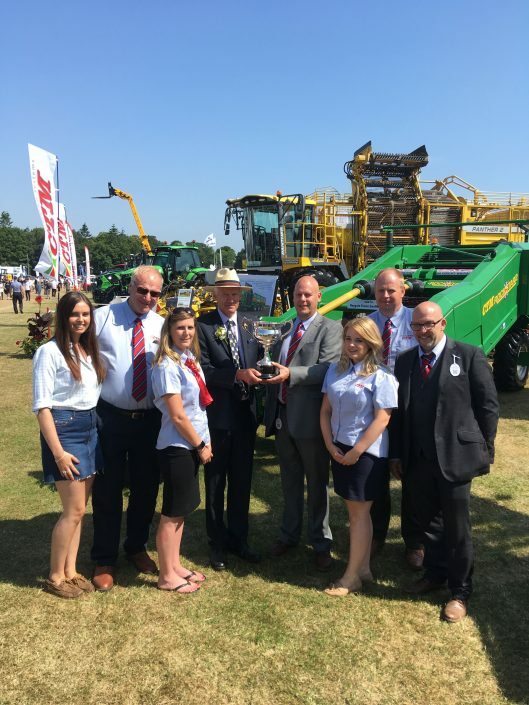 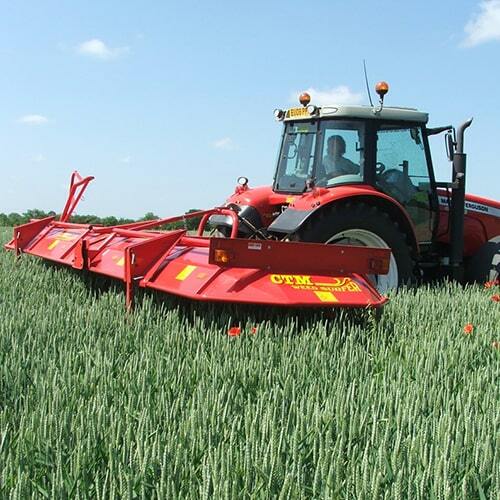 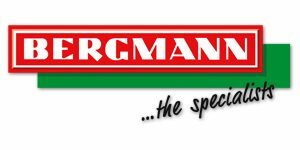 Their partnership with international machinery specialists ROPA, Bergmann and Bijlsma Hercules has added great strength to CTM’s emergence as a leading root crop systems specialist in UK. 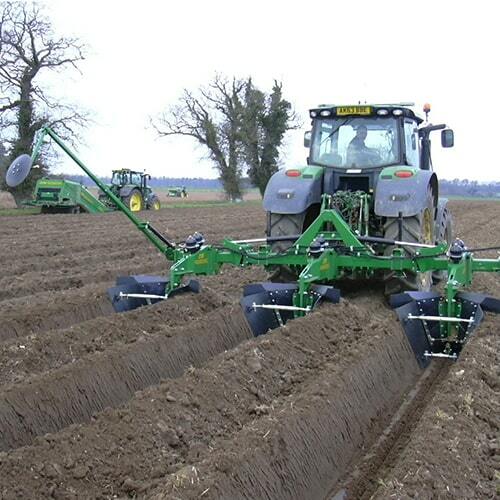 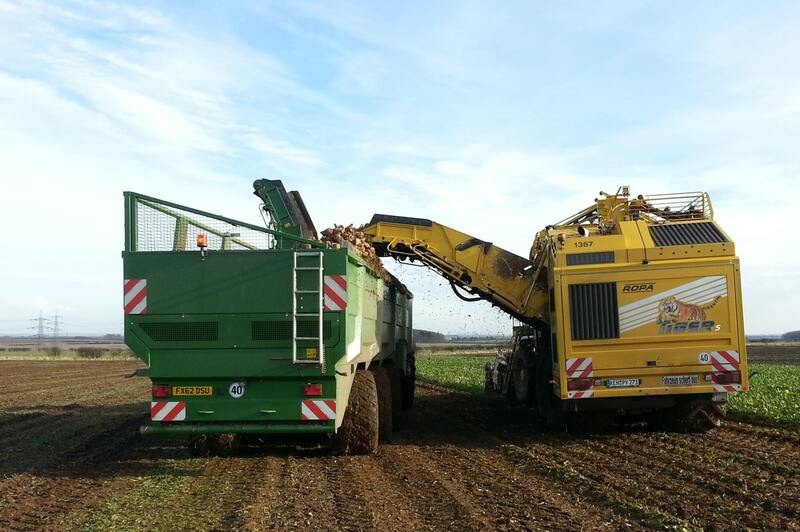 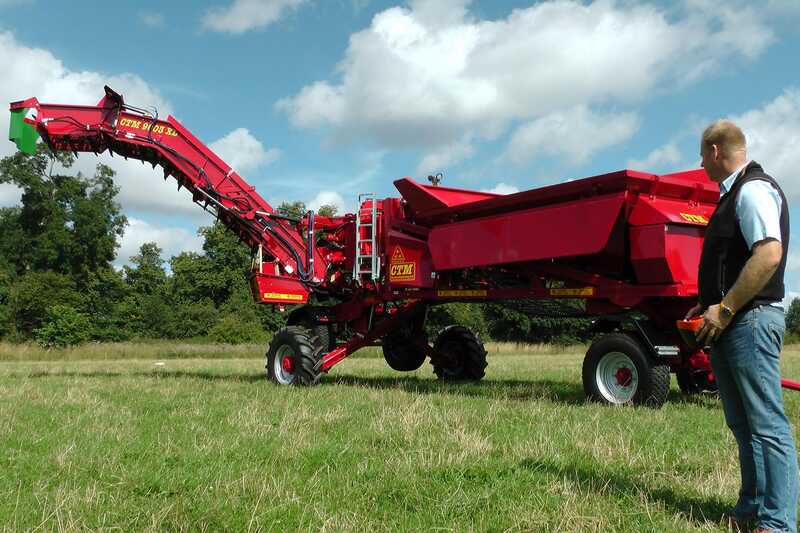 CTM Root Crop Systems is the trading name of Harpley Engineering Ltd of Norfolk. 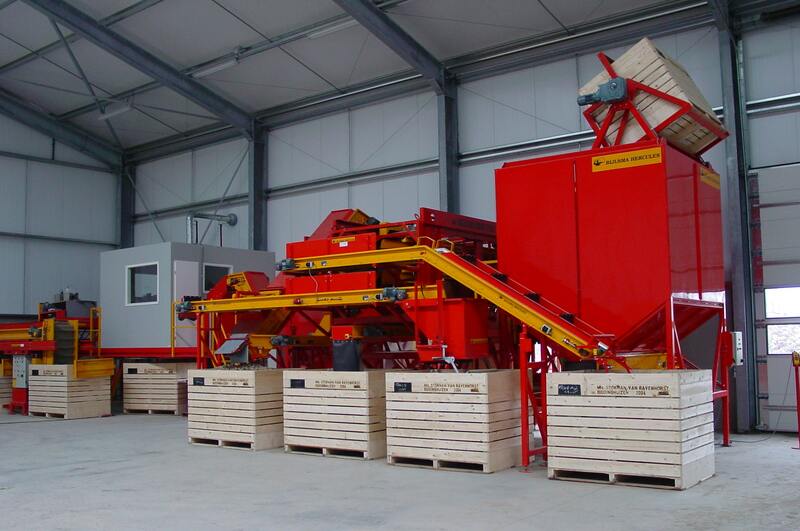 Please call us with your requirements for second hand kit. 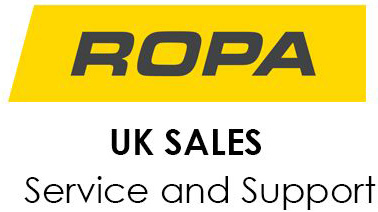 Even if we don’t already have it in stock, we often know someone who will be replacing their current equipment soon.